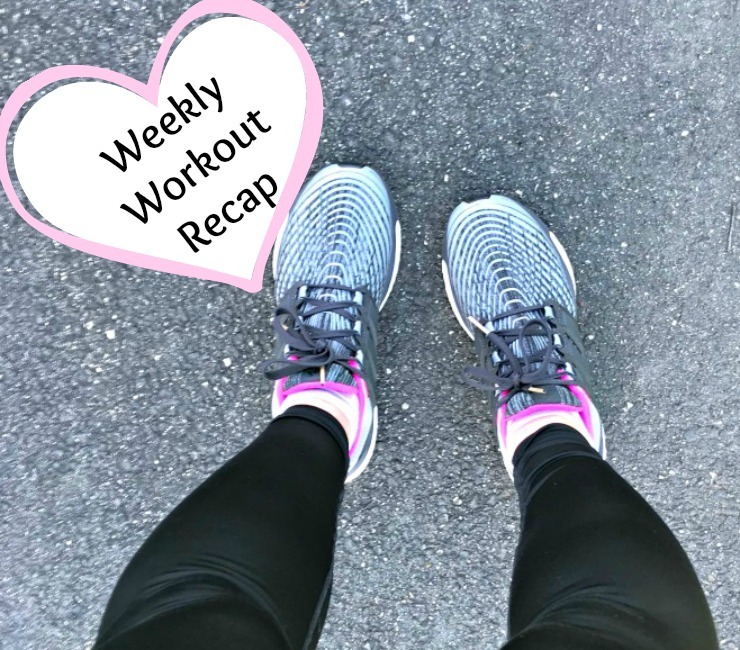 Jumping right in to my weekly workout recap details! 3 miles treadmill: I ran random speed intervals, finishing EXACTLY at 24 minutes. Once again after doing a workout like this, I left the gym so energized! I actually felt like running longer but I didn’t, knowing that I do so much better overall cutting out those extra miles. I recover quicker and easier while feeling stronger during my runs by running a smidge less each time in comparison to my former running routine. I chose a great 45 minute Pure Barre workout today from the Pure Barre On Demand menu. 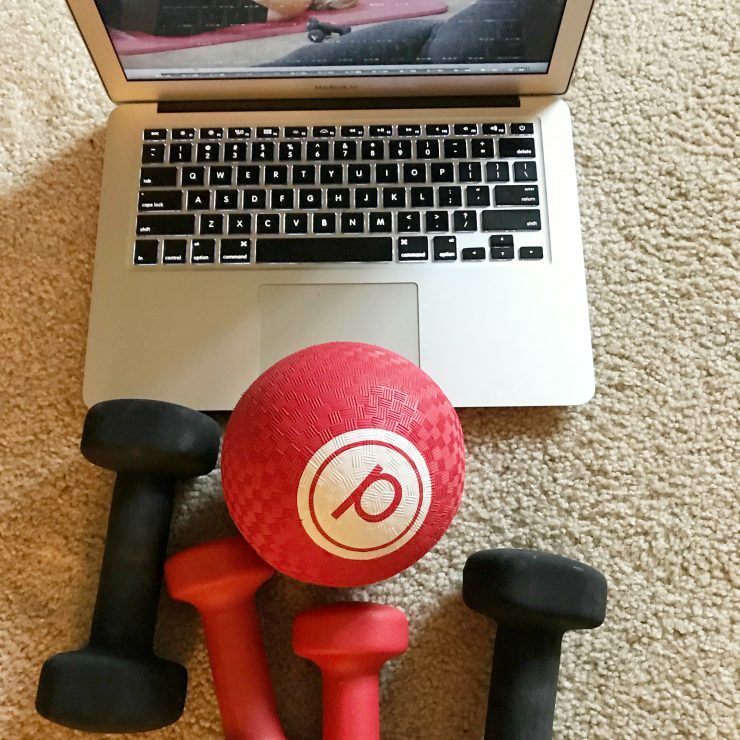 Learn more about Pure Barre On Demand in my review post here. I’m calling this a cardio gym day rather than specifying that the distance that I ran because I didn’t run very much. I hopped on the treadmill when I walked into the gym, under the assumption I would run maybe 5 miles. Well, I didn’t love how I felt in the first mile so I finished it up and switched to the elliptical. After 20 minutes on the elliptical, I hopped back on the treadmill for a fast mile and then called it a day. PMS can do this to me. It’s like I’m fine but not 100% myself. Not fatigued but sort of fatigued. Not sore BUT not in the mood to run YET still in the mood to run. Working decently hard but the effort feels harder than it actually is but you still complete a nice workout but don’t really feel like you did, but you did because then you change your mind and realize it was good overall. Confusing? Hi, that’s PMS. Welcome to my world. As mentioned in Friday’s Favorites post. I decided to run the treadmill hill workout Laura gave me when I trained with her last summer. What a workout! 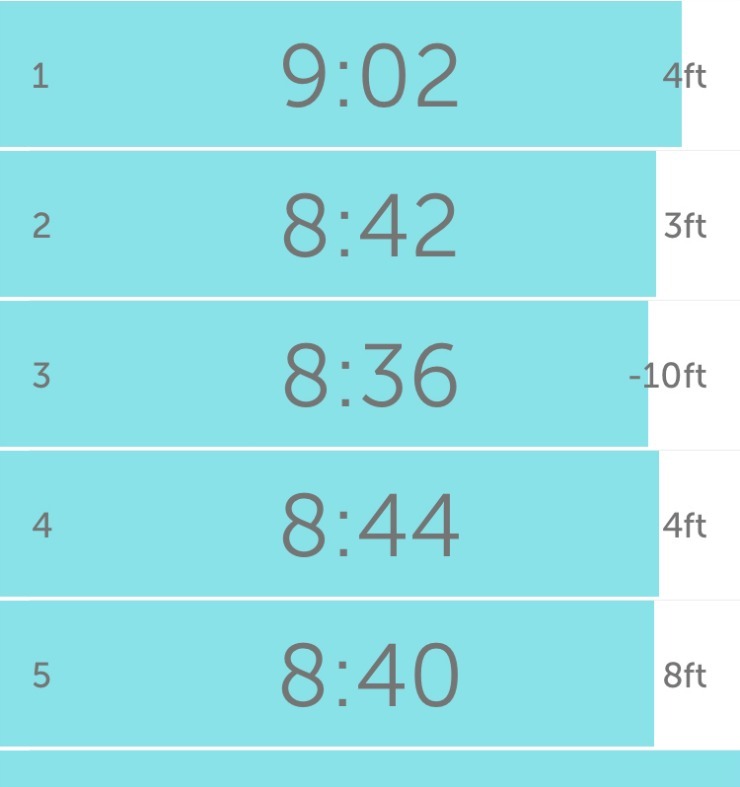 This time around, I cut the warm up to 1 mile and skipped the mile cool down at the end so I ran a total of 35 minutes (a little over 4 miles). I ran later than normal (had to take my son somewhere early) plus today is also the worst day of my menstrual cycle so an easy run around my neighborhood in the bright sunshine felt really nice. I didn’t have bad cramps but the first full day just feels so BLEH, you know what I mean? What made me so extra happy during this run was the realization that an easy run, even during the worst day of my month, still fell at an average pace of 8:45. I swear, cutting back my mileage has really worked wonders for me. How was your week in workouts? 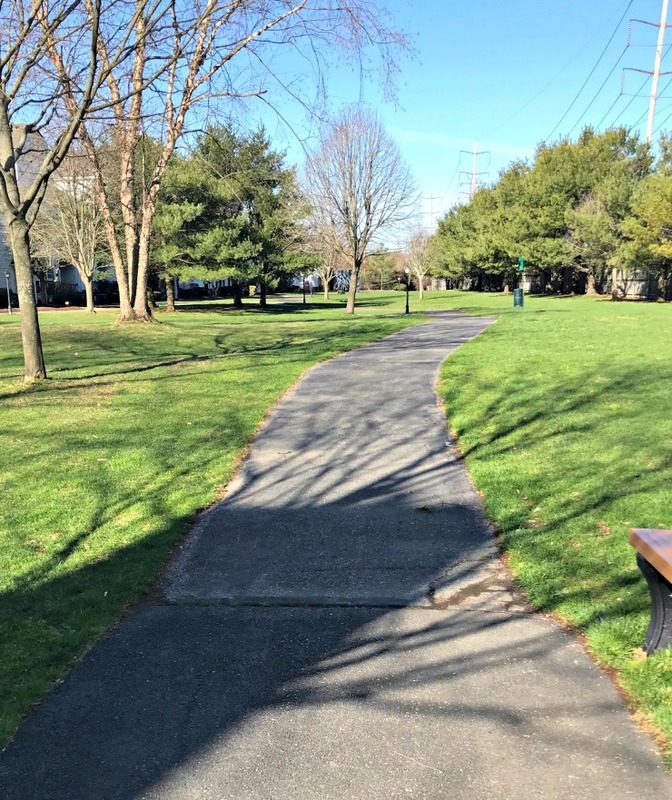 Is the weather starting to cooperate yet with your outdoor workout plans? How often do you run hills on the treadmill? Sometimes switching up what machine you use at the gym is just what the body needs. When I had a gym membership, I would start on one machine and then move around if I wasn’t feeling good about it. I like adding some hills to break up my treadmill runs. I feel like we are finally starting to have a breakthrough in the weather! Last week I thought it was going to be warmer but the wind really made it still feel cold. Finally this weekend it feels like spring may be making an appearance. I’m hoping the spring weather is here to stay already! Ooh totally related to your PMS comment. This whole week I was on my period, and in addition to just feeling overwhelmed and stressed, I just felt really blah and lethargic, and my body was definitely craving much slower movement and rest. I formally worked out only 3 times this week, and the rest was all stretching and walking, which felt glorious. Listening to our bodies truly never will lead us astray.